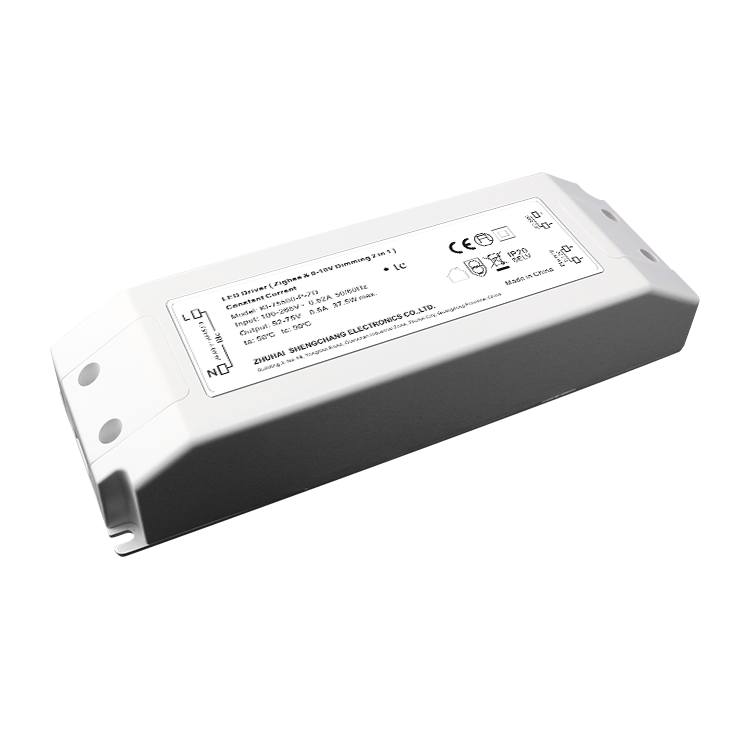 This dimmable driver has many controlling ways (such as ZigBee, DC0-10V, 10V PWM). It could be used by combining with Wifi-ZigBee gateway (WL201) so that mobile phine / iPad/ PC can flexibly control the lightings, such as setting up scene, controlling area and timing dimming etc. It could be controlled by remote controoler in ZigBee network to dim single or multiple lights; It also could be controlled by 0-10V dimmer. 10V PWM dimmer (just like Lutron, Clipsal, Dynalite and other) at the same time, but without interference.